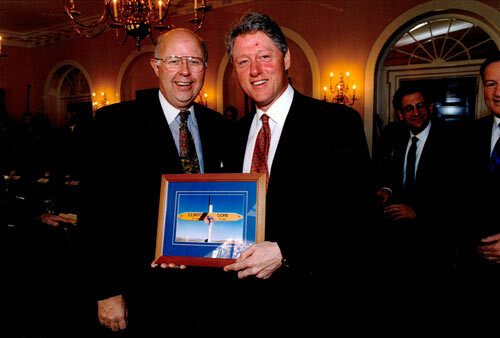 When US President Bill Clinton visited New Zealand in September 1999, US ambassador Josiah Beeman presented him with a photo of a road sign which pointed to Clinton in one direction and Gore in the other. Al Gore was Clinton's vice-president. Clinton himself visited the southern part of New Zealand, not too far from the Clinton–Gore highway (now known as the 'presidential highway'), and spent several days in Queenstown.